Our PT6A Fuel Nozzle recertification for the Simplex Nozzles. 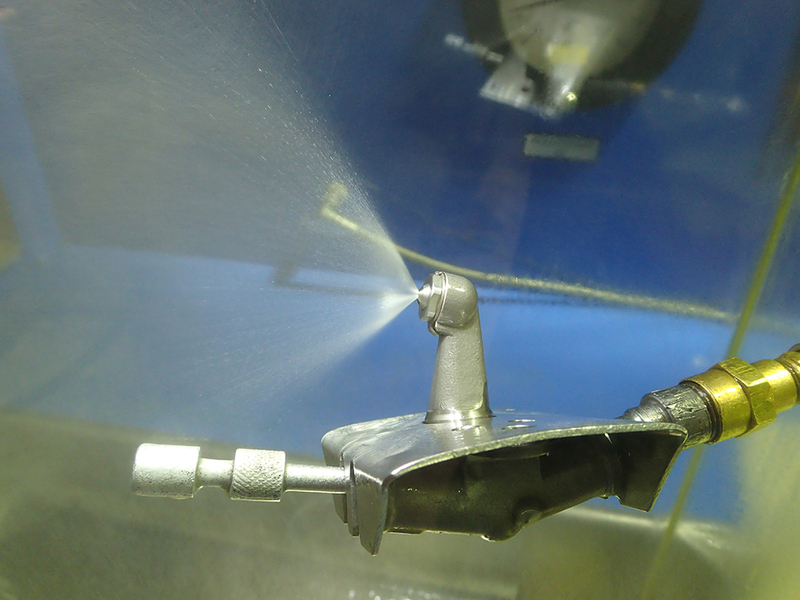 We perform a as received function spray check, so we can inform our customers. On whether a borescope inspection is needed to be performed on the Compressor Turbine assembly. 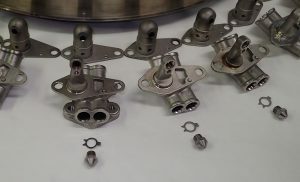 We then put the Simplex Fuel Nozzles through a cleaning process, Pressure and Spray check and Sheath inspection to recertify the nozzle adapters. The perfomance of your fuel nozzles will be consistant, safe, and reliable when we are finished. For more information on Simplex Fuel Nozzles installation, replacement, cleaning or testing, please contact Rocky Mountain Turbine Services today at 970.252.0864 or fill out our simple form by clicking the request a quote button on this page.